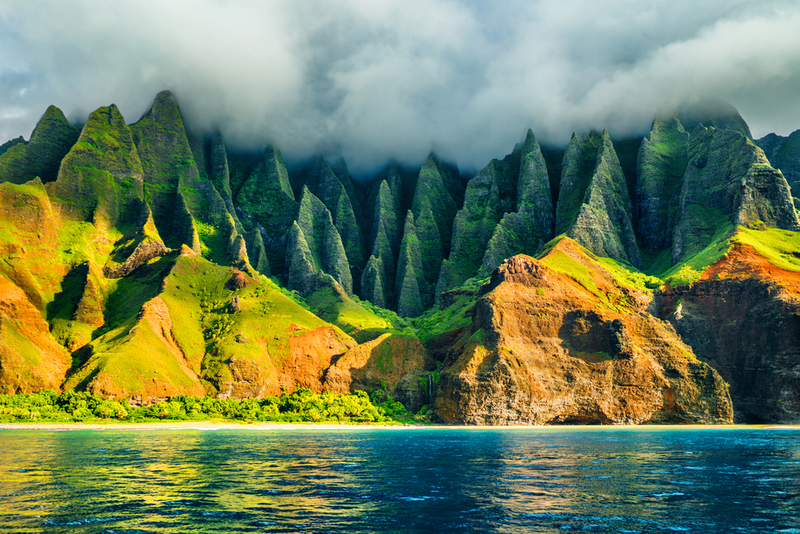 It may be the fourth smallest US state, but Hawaii shouldn’t be taken that lightly. Covering 28,311 square kilometres, it’s hard to call Hawaii a “small” group of islands. 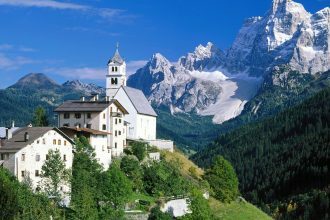 There are so many sights to see, people to greet (1.4 million), hotels to choose from and places to dine. Hawaii is split into four major islands, with an extra four smaller islands for possible perusal. 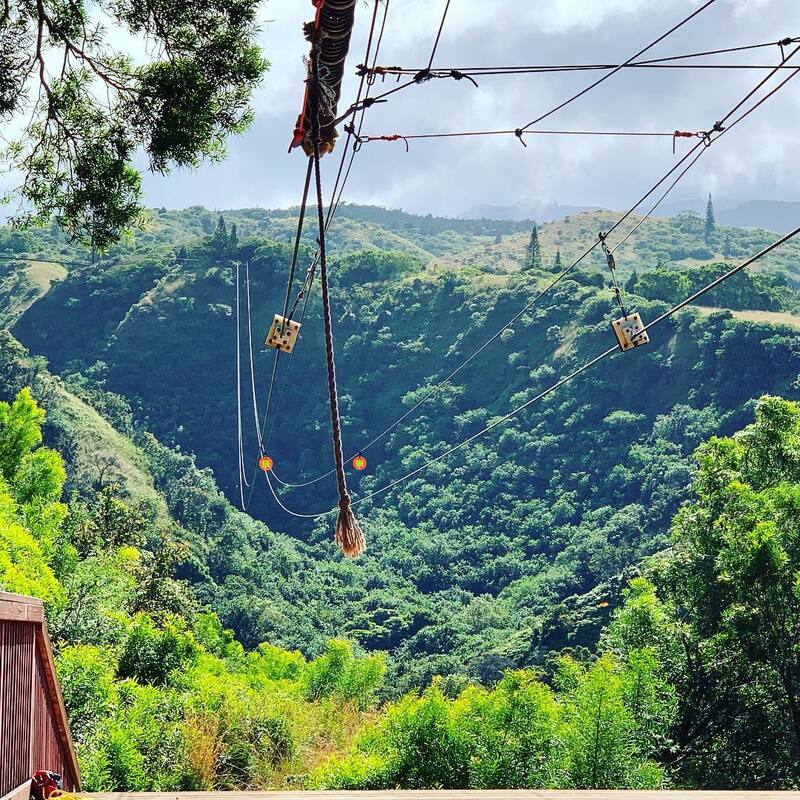 We’ve decided to narrow down all the worthwhile activities to do in Hawaii while sharing the top place to stay, eat and drink for each major island. Oahu is the most popular island, featuring the state capital of Honolulu. 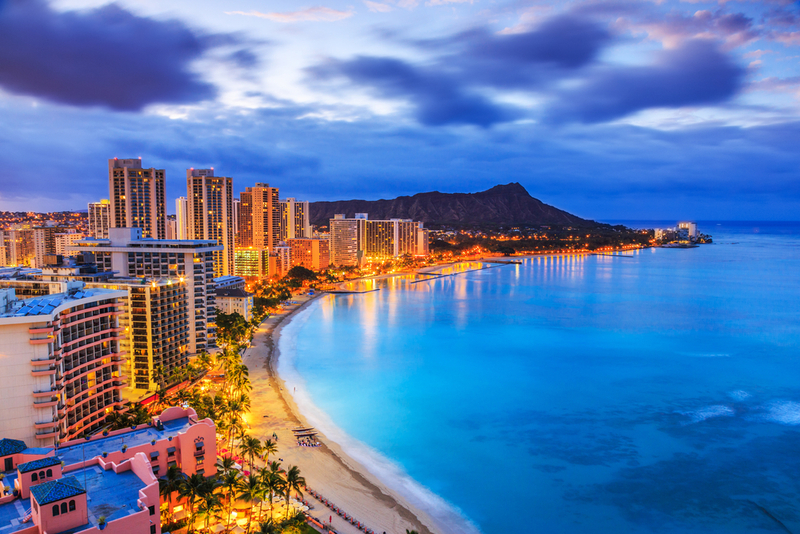 The tourist hotspot is Waikiki, with a sprawling beach, plenty of eateries and a vibrant nightlife. 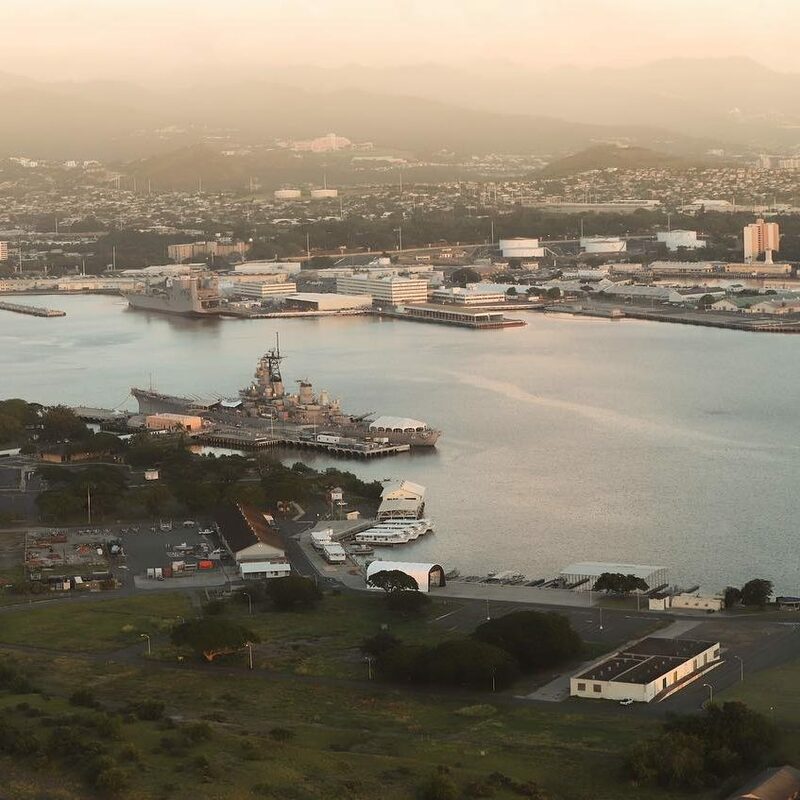 There’s also Diamond Head nearby to clamber up and get a decent view of the dense city while north of the airport is Pearl Harbor teeming with WWII history. And then there’s the hiking. The Hawaiian Islands are a hiker’s haven, featuring a stunning array of easy, intermediate and advanced hiking trails. A popular one near Honolulu is Lulumahu Falls, where the journey is just as good as the destination. And we can’t forget Nu‘uanu Pali Lookout where you can get a beautiful view of Honolulu and the Pacific Ocean beyond. 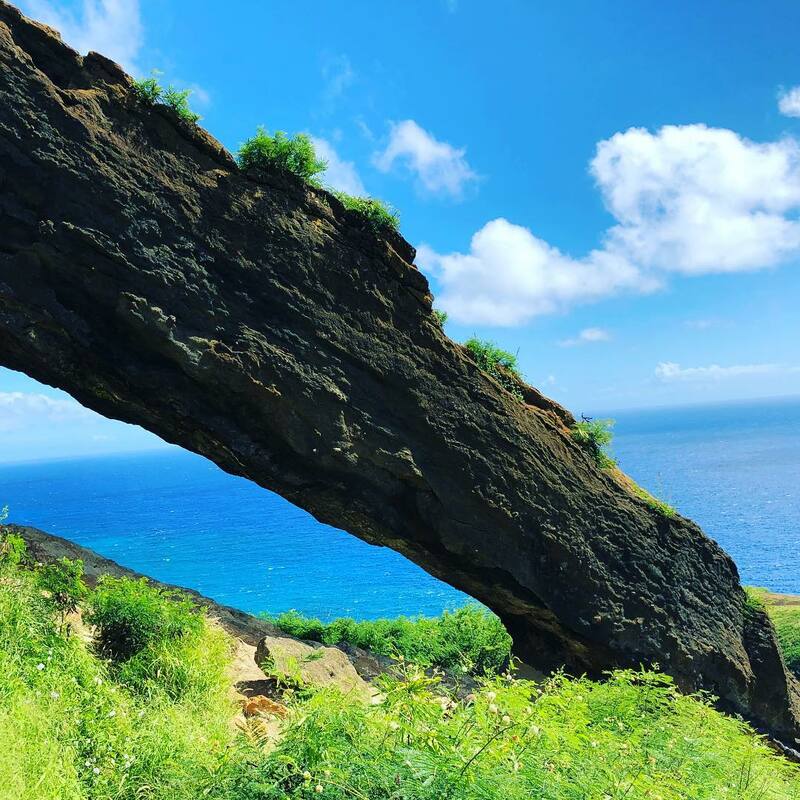 For an easy hike boasting great photo opportunities, try Koko Crater Arch, seen above on the left. ures. 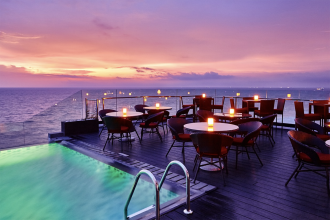 Marriott is a well-known hotel brand around the world, but we pick this particular hotel for its location. 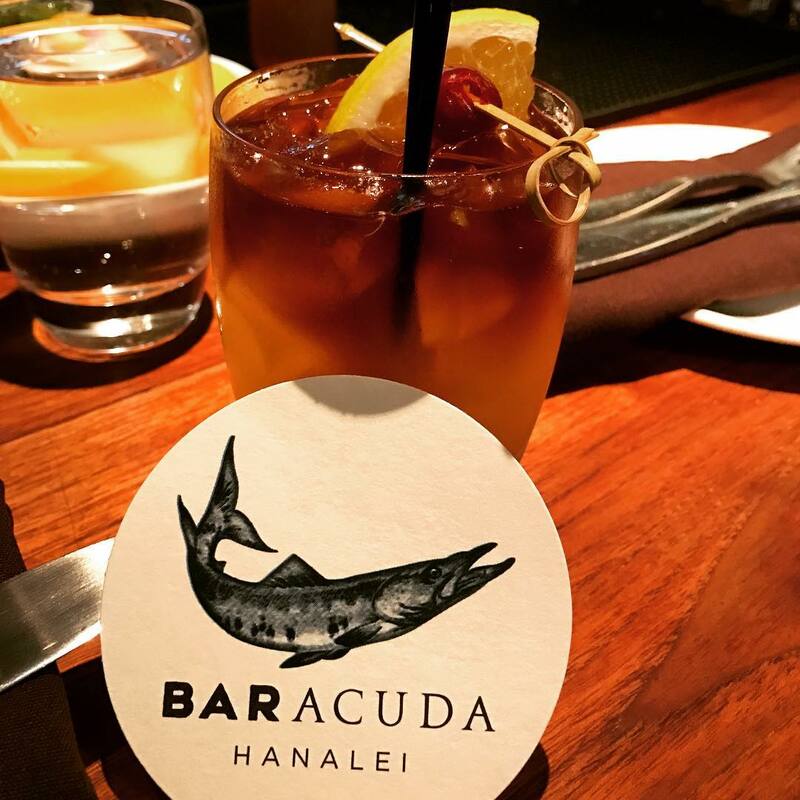 It’s a stone’s throw from the famous Waikiki Beach and is smack-bang in the middle of Honolulu’s vacation district, with shopping and dancing going off in the surrounds. It’s a top spot for both tourists and locals alike, serving up local cuisine in a cruisy and nonchalant atmosphere. Whether your stomach is craving some fish, chicken or beef, you’ll be sure to find something on the menu. If you can’t easily make up your mind, maybe browse their set menu. While Duke’s is a restaurant first and foremost, their barefoot bar serves up some seriously sensational cocktails, beers and wines. Whatever your poison, they’re sure to suit your tastes. 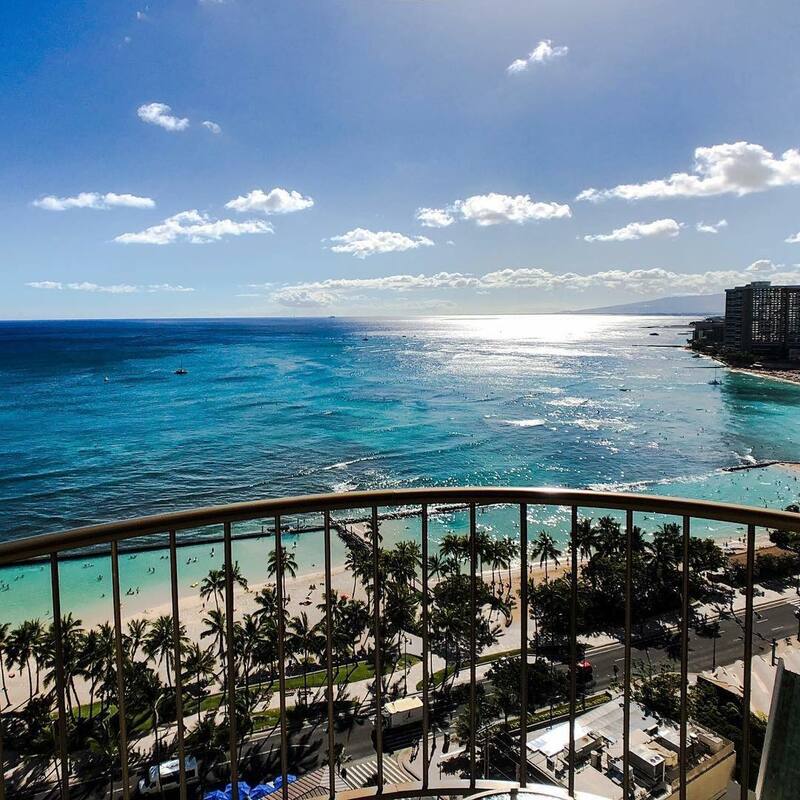 And with a spectacular spot aside Waikiki Beach, you’d be silly to pass this up. Featuring two active volcanoes, it’s easy to see why Hawaiians didn’t make this particular island the state capital. But people still live here, and you can stay here too if the mood takes you. 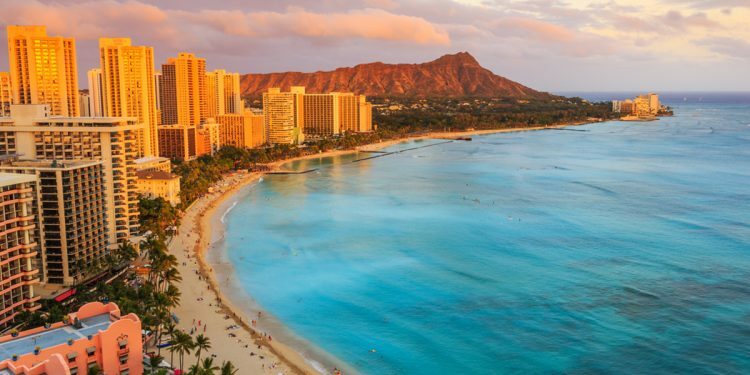 Considering it’s the largest of the Hawaiian Islands, you may want to stay a night or two to really take in all the sights. 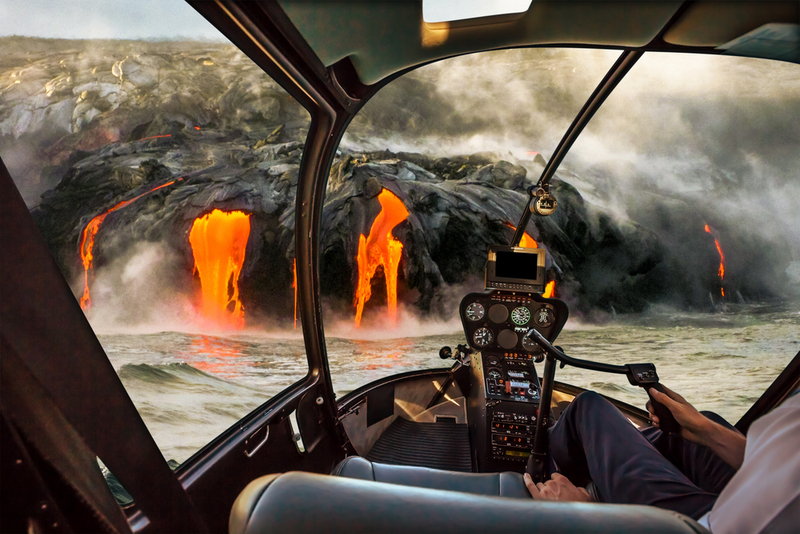 For a thrill-seeking adventure, try a “doors off” helicopter tour over the volcanoes to feel the heat radiating up into the sky. 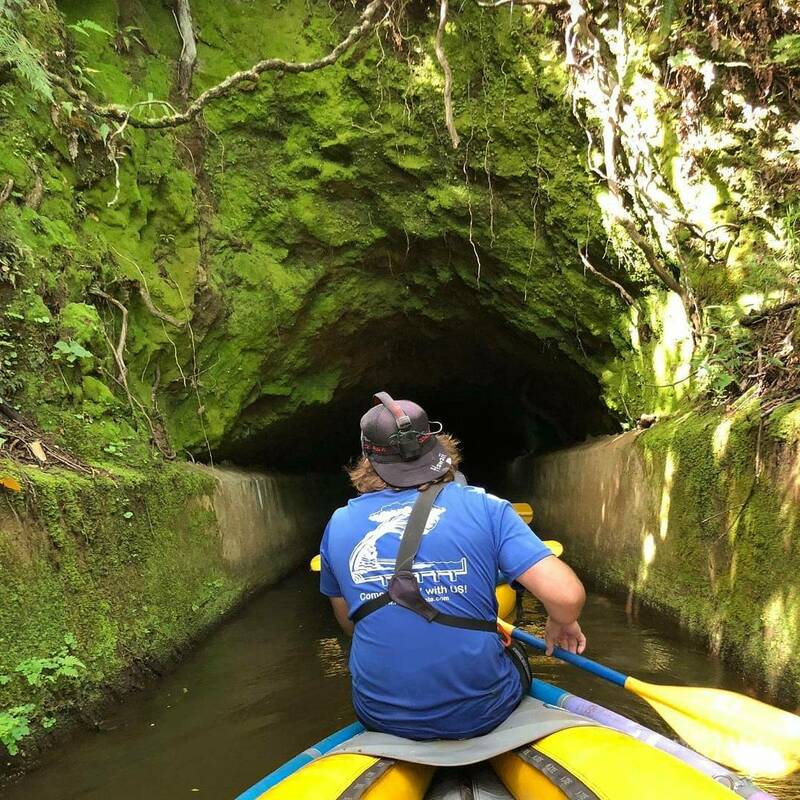 Or perhaps get wet on a four-man canoe ride through a man-made channel that brought fresh water to the people of Kohala a hundred years ago. 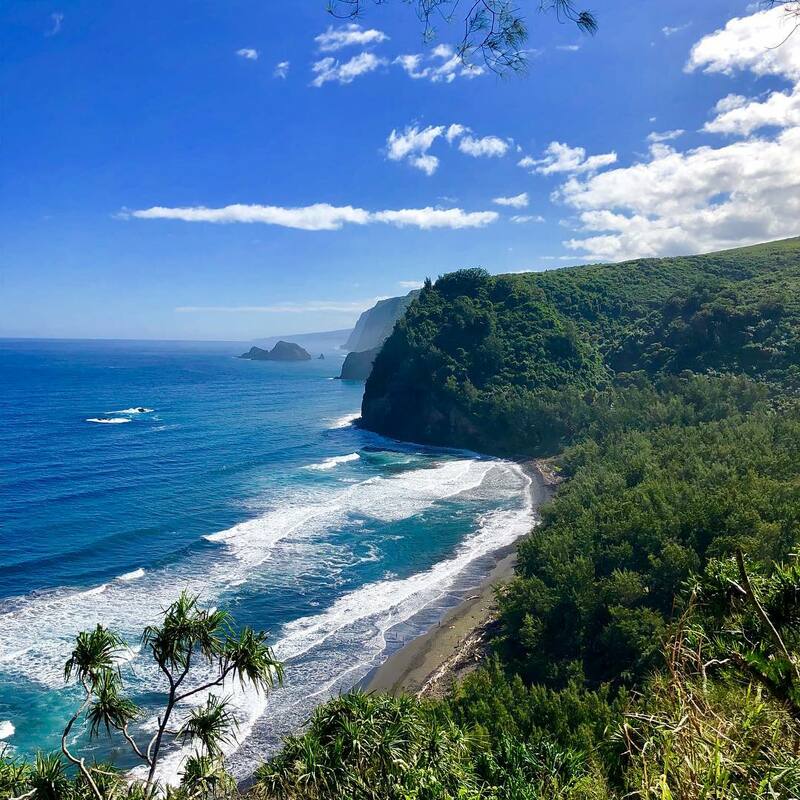 As for hiking, The Big Island boasts some spectacular scenery to explore as well as varying climates, especially when you get closer to the volcanoes. 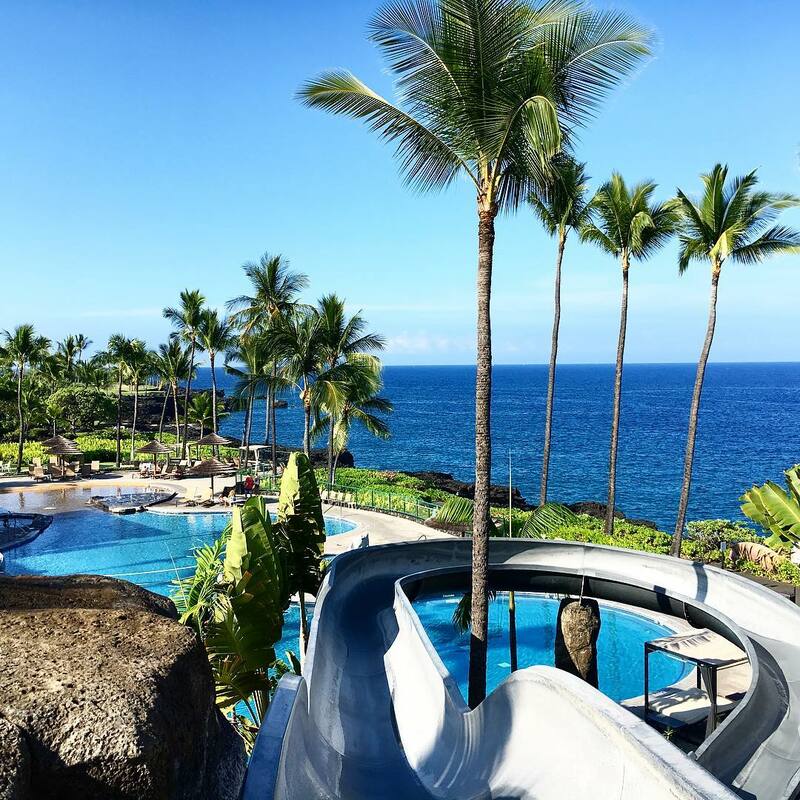 Sheraton Kona is peak luxury featuring all the things to perk up your inner child, including a water slide by the pool. You may have to create reminders on your phone telling you there’s more to The Big Island than this hotel resort. This is also a popular spot for weddings! 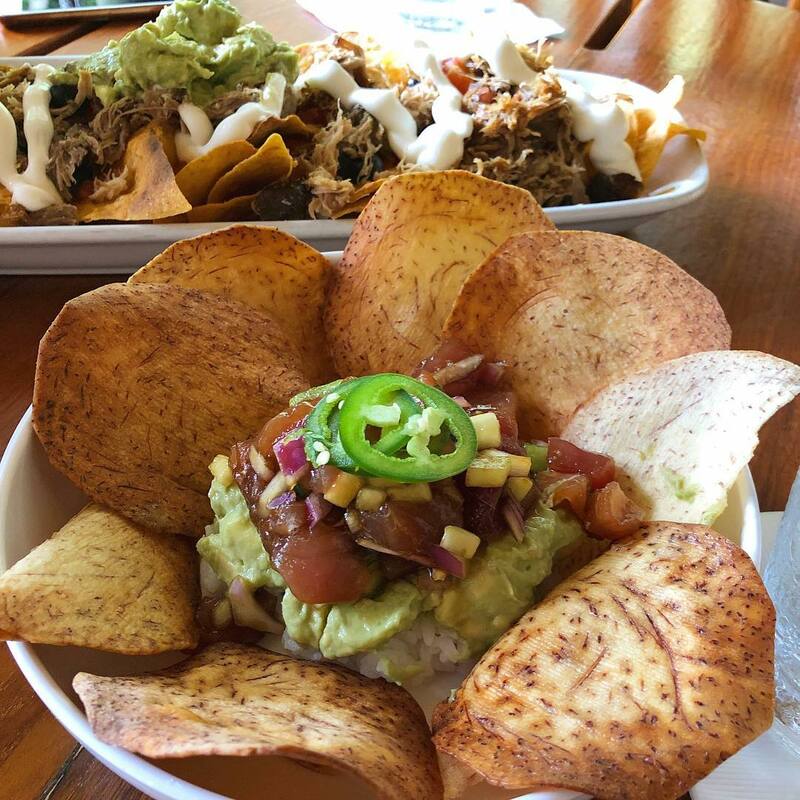 Poke is the ultimate in Hawaiian cuisine, which is usually diced raw fish served as an appetizer or main meal. 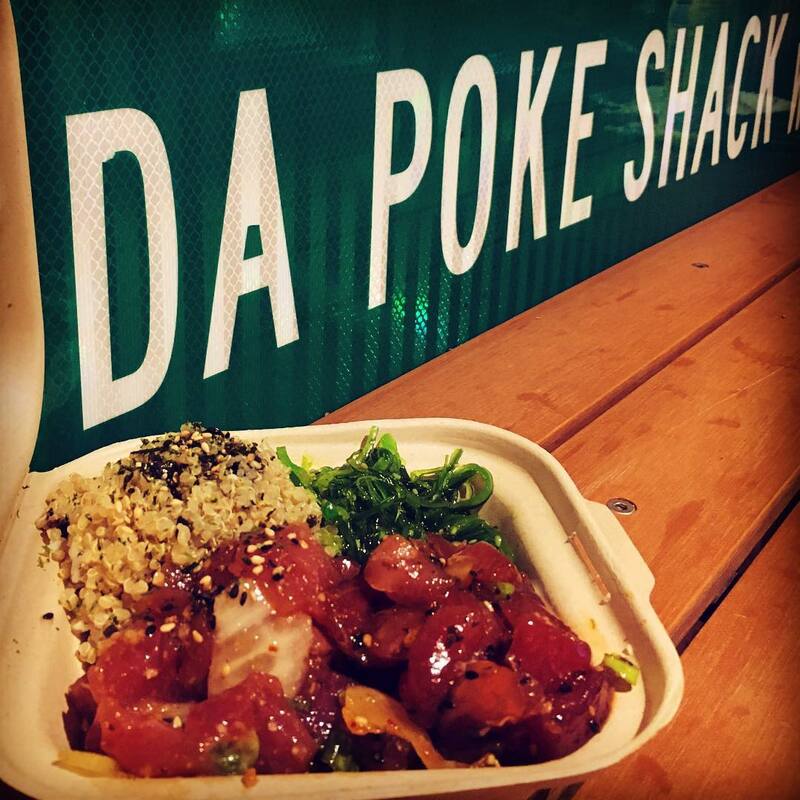 Da Poke Shack does not disappoint, with a flowing menu of various dishes that come served in a disposable box so you can easily stroll over to the seashore and nibble next to the water. 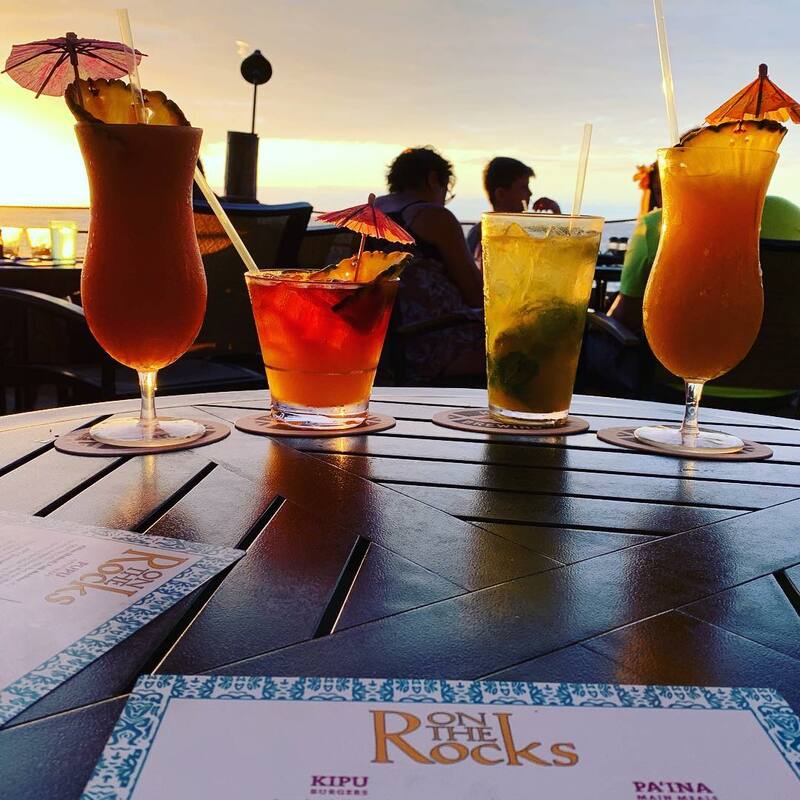 Forget Pina Coladas by the beach, how about Hawaiian Rainbows on a rock-foundation deck overlooking a picturesque seashore. There’s nothing fancier! Head to Huggo’s On The Rocks at the right time and you’ll bear witness to live entertainment that could either be something soulful and slow or upbeat and groovy. Maui is the place to go for sun, sand and swimming, with over two dozen of the best beaches on offer. On the southern end is Molokini, a small crescent islet and popular snorkelling site. 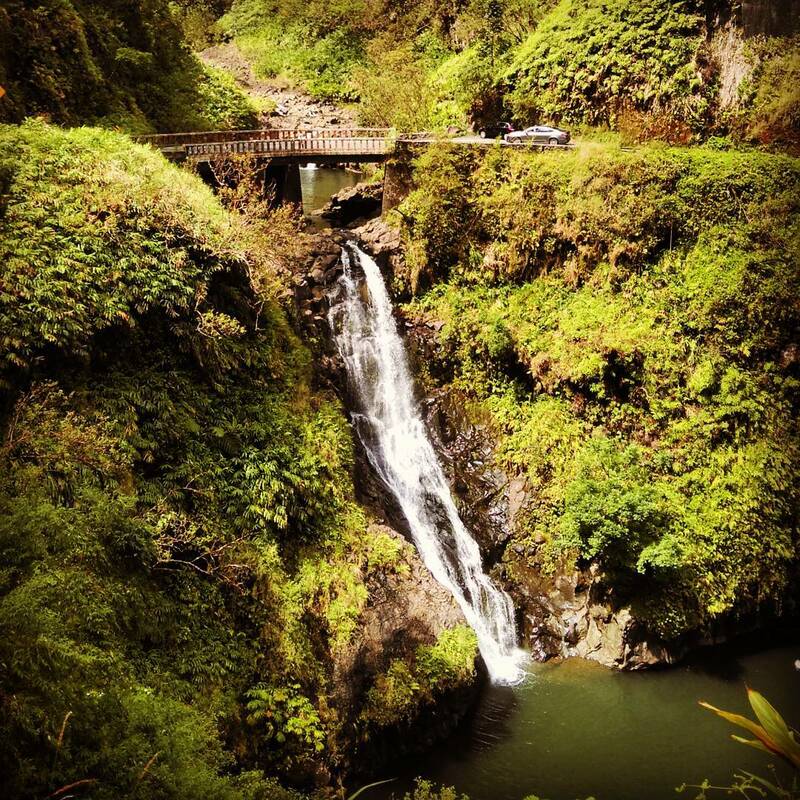 Take a scenic drive along the Hana Highway for a sprawling coastal route featuring Twin Falls, Na’ili’ili-haele Stream and Waterfall, and Makapipi Falls. There’s also a handful of hiking options along the way. Continue along the highway for more scenic stops, including Skyline Eco-Adventures Haleakala. Along the northwestern end of Maui Island is more adventure, which also includes a scenic coastal drive. 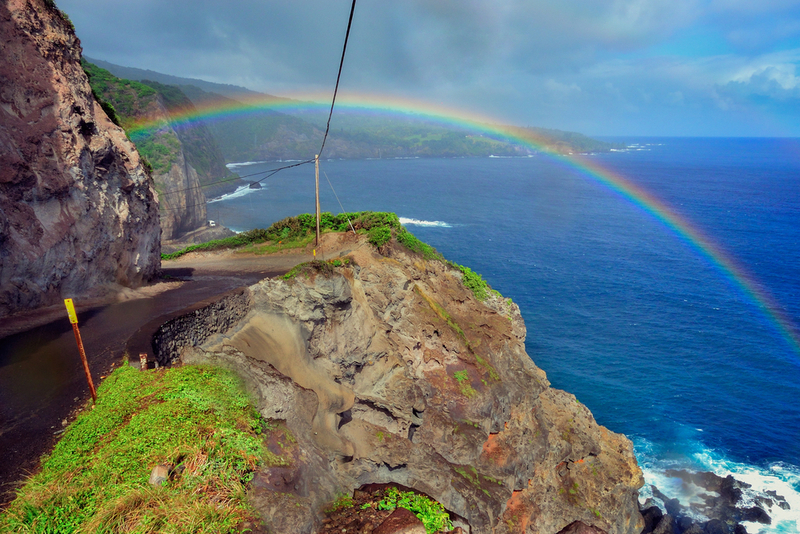 Along the way, you’ll find Kapalua Ziplines, Nakalele Blowhole and the nearby heart-shaped rock, and Olivine Pools. Whatever trip you take, we recommend sturdy enclosed shoes. 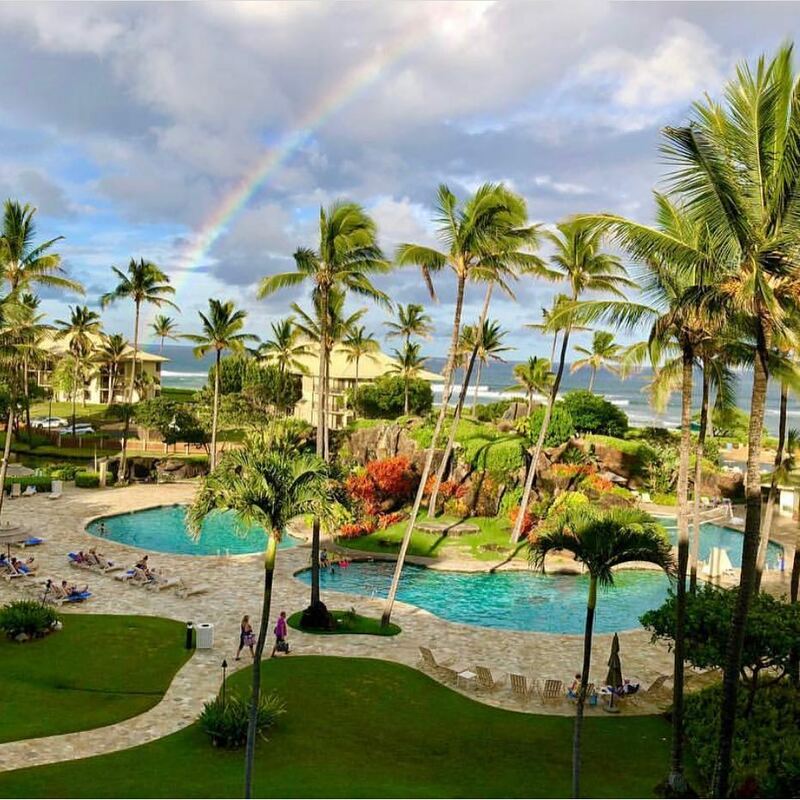 Napili Kai Beach Resort is just as good as it sounds, featuring four swimming pools, two whirlpool hot tubs, a putt-putt course, two shuffleboard courts and outdoor barbeques. Also, if you must stay connected with home, these guys have you covered, with complimentary wifi for every room. 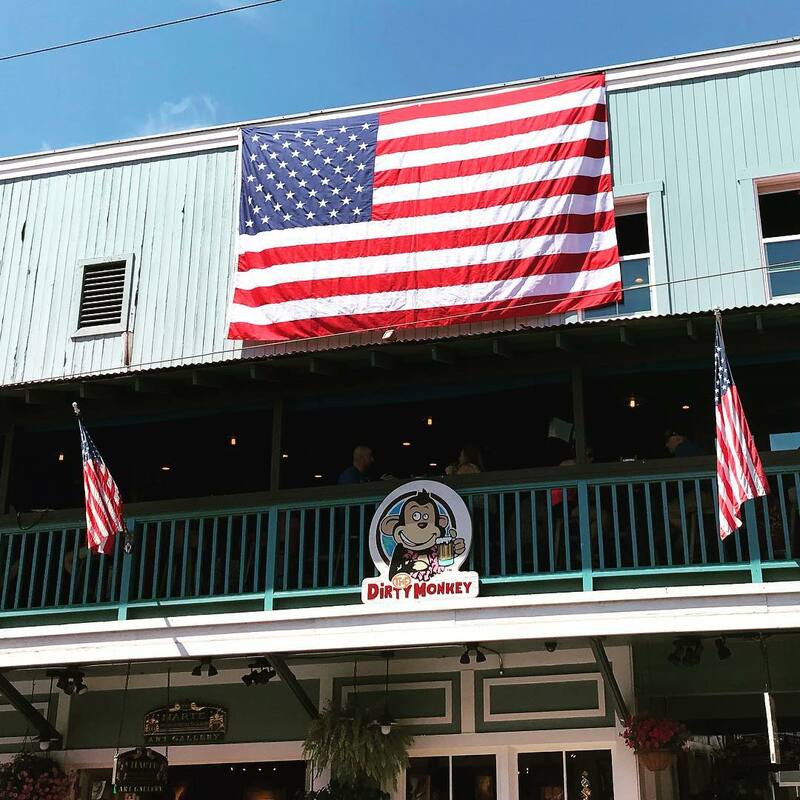 Every cent is worth it at Mama’s Fish House, considering they catch and serve their fish fresh daily, which is why they are a top pick. 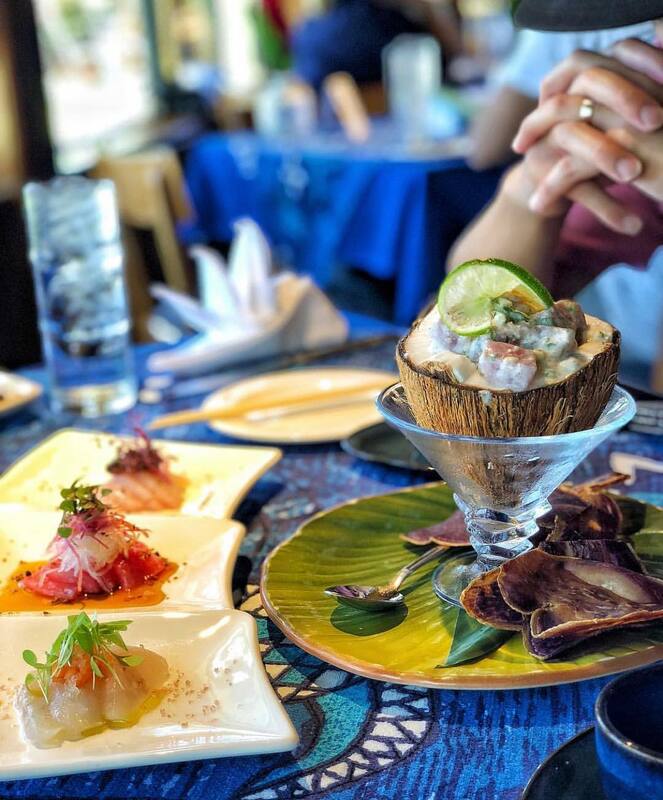 It’s where fine dining and tropical paradise co-mingle in harmony. It also includes free valet parking (being the United States, expect to tip the driver) and a speciality dessert menu. Welcome to the hottest nightclub in Maui, possibly even Hawaii. They bring in the best DJs, local and international, and offer a steaming selection of cocktails, whiskeys, beers and wines. 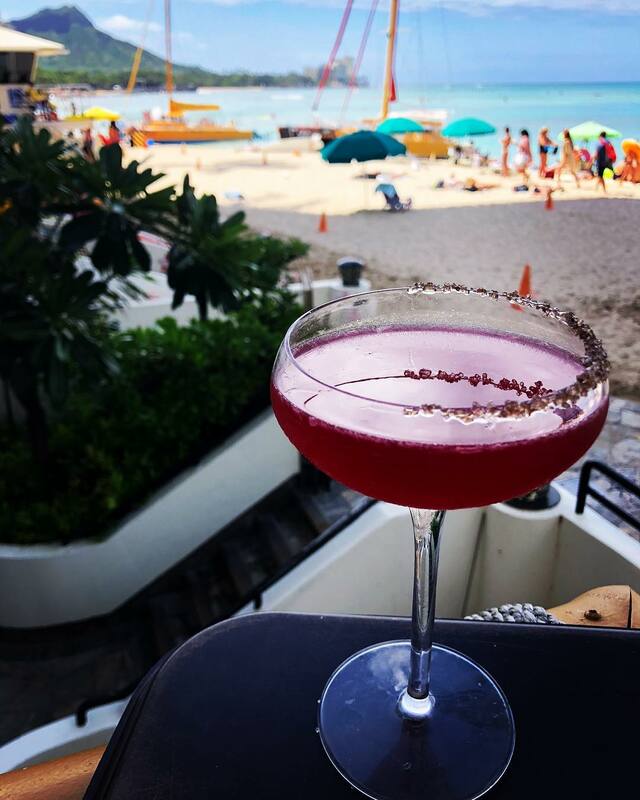 How about a Pele Margarita or even an Old Lahaina Daiquiri. Wear comfy shoes for those dancing feet! 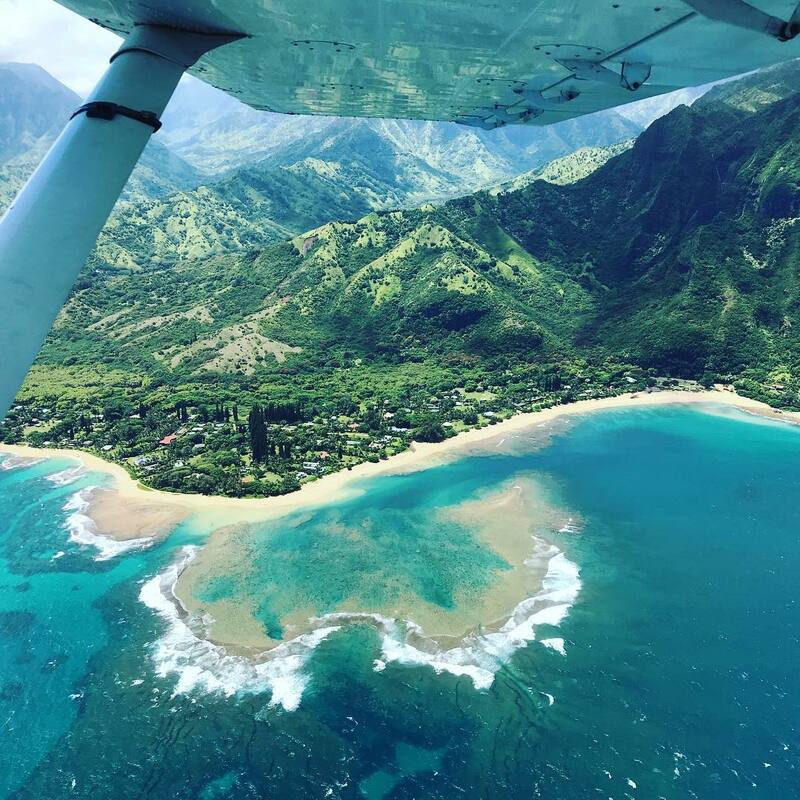 Kauai has been the backdrop to many blockbuster films, including the Jurassic Park franchise and Indiana Jones: Raiders of the Lost Ark – which goes to show how well it fits its English translation of “The Garden Isle”. Its centre is an oasis of reserves and wilderness parks, which are worth exploring on foot or even by air (listen to the Jurassic Park theme song for some serious reminiscing while flying over). The coastal drive is laden with various-sized beaches, lookouts, piers and even a lighthouse. A tourist hotspot is Queen’s Bath, which involves a lovely trek which can get slippery even in dry times, so wear gripping shoes and clothes that can get dirty. 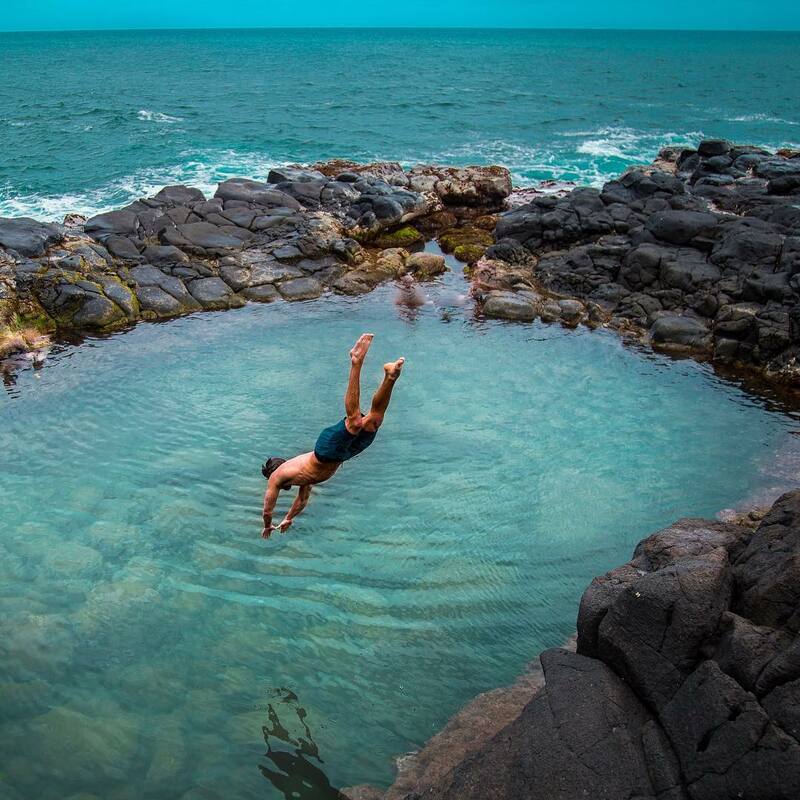 Aim for low tide, too, so you can enjoy a dip in the pools. 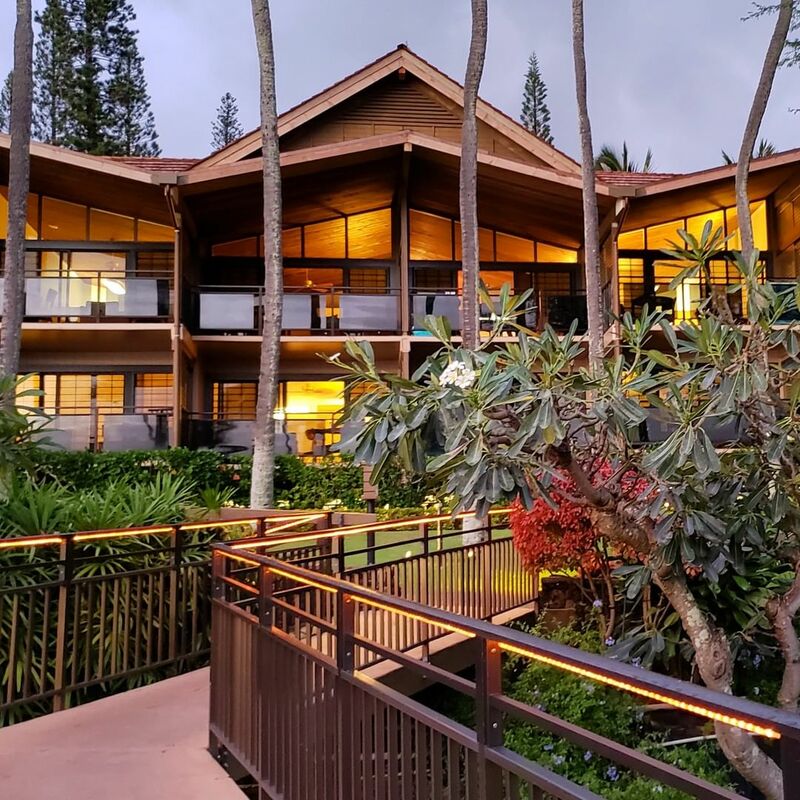 Aqua Kauai Beach Resort is a holiday in itself – you may not need to leave! They have four pools (two are lagoon with waterfalls), four dining options, an on-site spa and salon, a fitness centre and a retail outlet selling travelling goods. Remember that Kauai needs exploring, too! 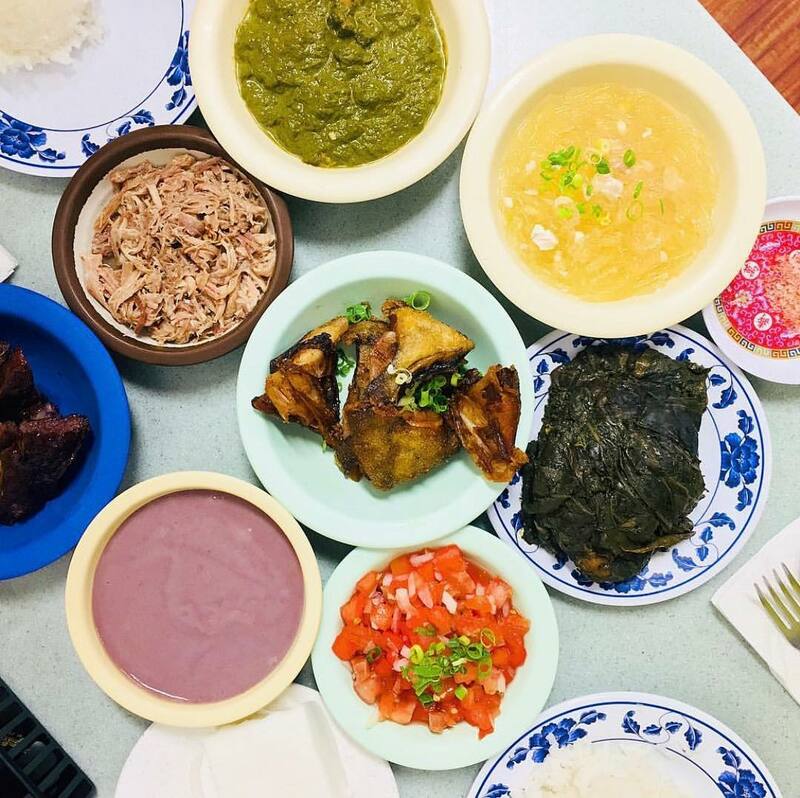 Surround yourself with luscious greenery and fine food at Keoki’s Paradise. The restaurant is teeming with Hawaiian fanfare and atmosphere, featuring plenty of delectable dishes for you to savour. Make sure to check out their event calendar for a truly special evening, which will surely feature cocktails. We’re not gonna lie, that name is a contributing factor to it being our top drinking pick. They also serve up dishes in tapas-style to help line your stomach for an evening of tippling. Talking about drinks, they’ve got around 50 types of wine on offer, laden among some fancy cocktails. Choices, choices.